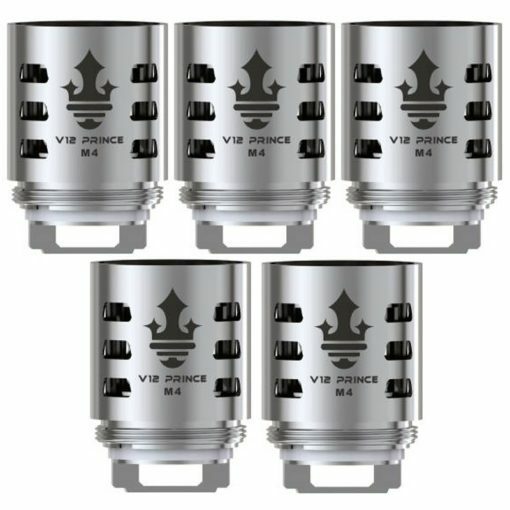 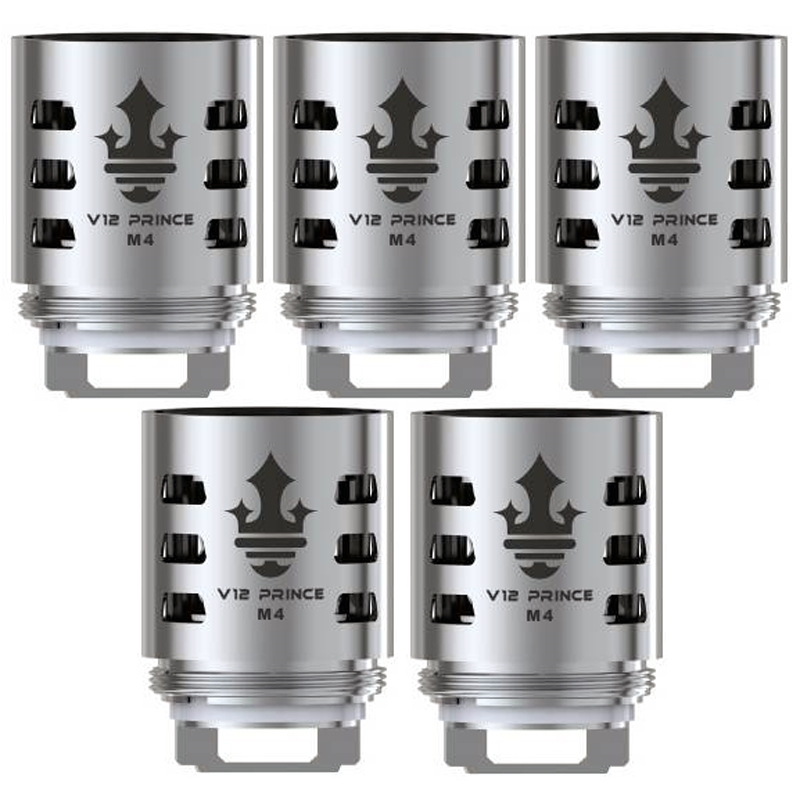 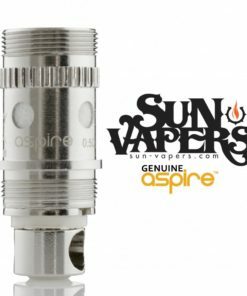 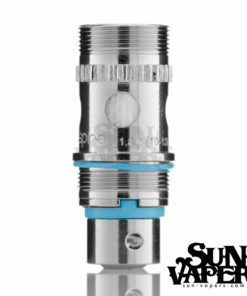 Authentic SMOKTech coils for your SMOK TFV12 Prince Tank, the V12 Prince Coils feature Kanthal wire and innovative upgrades to coil surface absorption to speed up the flow of e-liquid from your tank to your coil. 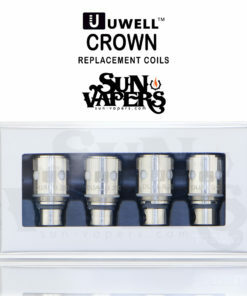 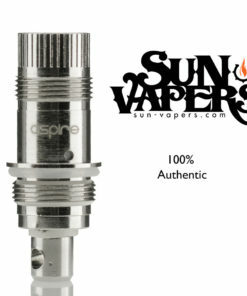 Alongside increased surface area, these coils heat more evenly for better flavor than previous SMOK coils. 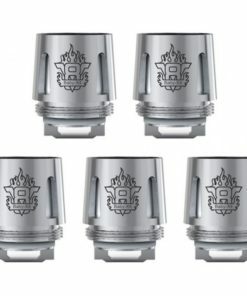 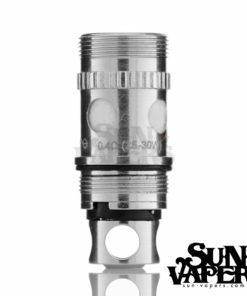 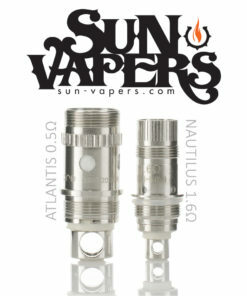 These coils do not fit TFV12 Baby Prince Tank or the TFV12 Cloud Beast King Tank.